I don't think you'll be surprised to know that I spent hours listening to music to select these musicians for you, be them bands or solo artists. I never realised just how diverse and exciting the Irish music scene in and I certainly underestimated the amount of Irish artists out there. It was certainly an eye opener, from listening to electro, rock and grunge I found myself sampling sounds I wouldn't have necessarily listened to, and that's a good thing I feel. We're all so used to listening to music from musicians far from the shore of our little island and I really think we need to stop focusing on the bigger picture in terms of music and delve into the sounds being created right HERE in our own country. Enjoy! Richie Egan is the mastermind behind Jape. The genre they fit under is electronic rock. I heard about Jape first on RTE 2’s “Other Voices”, where electic, diverse and very talented musicians from all over showcase their talent. It’s an excellent way to discover new artists. 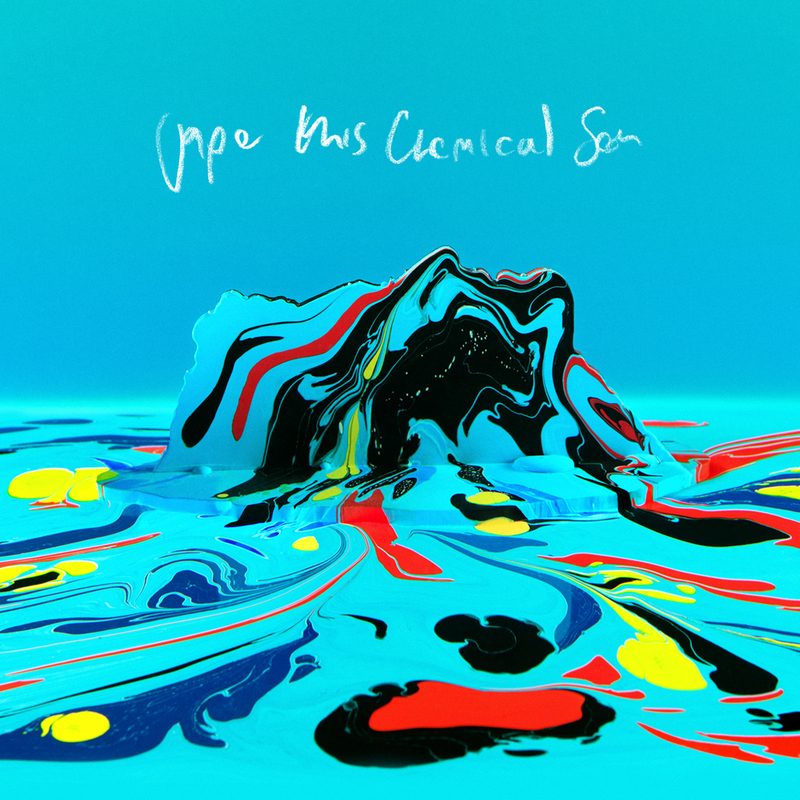 Something to note about all of Jape’s songs, they all have a groovy beat. 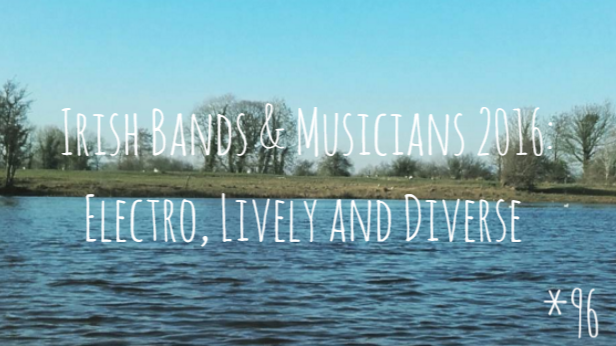 They’ll be right down your alley if you’re interested in musicians such as Bell X1, Delorentos or Republic of Loose. 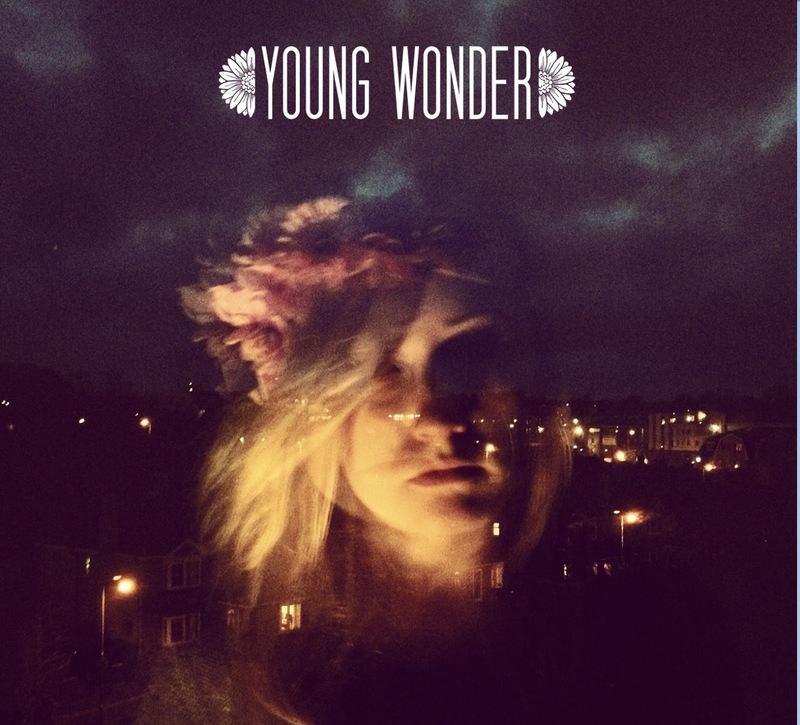 There’s a clear electro pop vibe audible throughout. I would really call Jape quirky, not exactly something I would like on the first listen but I can definitely see the tunes I’ve listed below to grow on me. 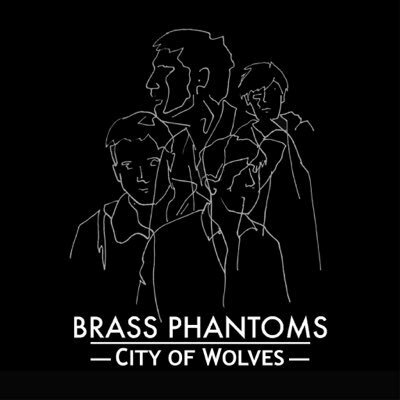 Brass Phantoms are based in Dublin, according to their Facebook they can be described as Indie Rock/Post Punk. I can tell you their four song EP “City of Wolves” is pretty lively. The tunes begin with either a blasting guitar/bass riff or an infectious loud drum beat. They remind me of Mullingar band The Academic, but a little rockier and sound harsher. I do get festival vibes from them and I would enjoy dancing to their songs at a gig. In the song "Every Sensation" I dedicated influences from possibly Two Door Cinema Club. 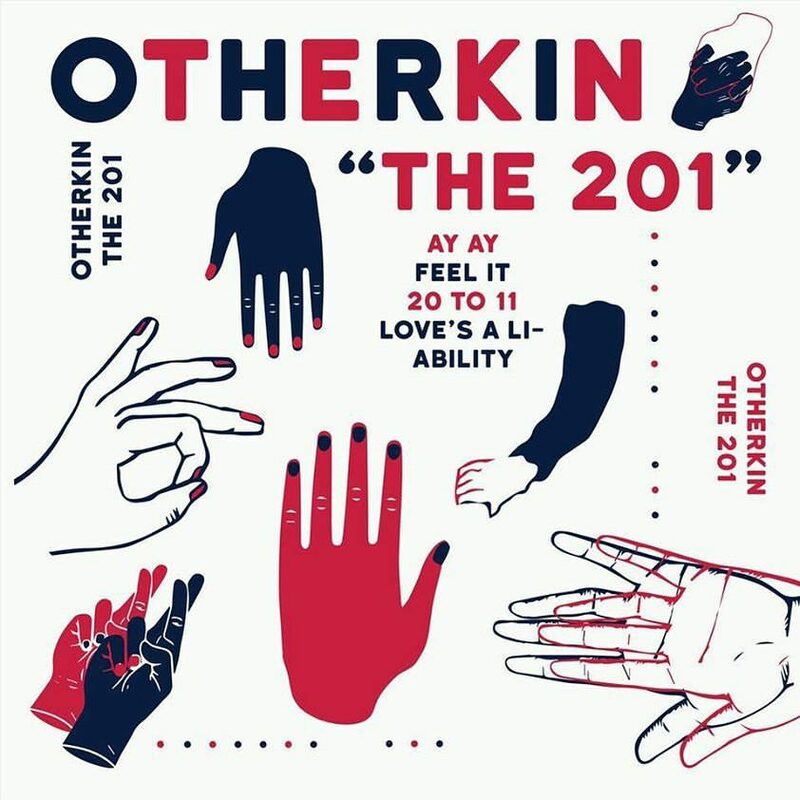 Otherkin are a lively four piece band from Dublin who describe their sound as “Grunge Pop”. I came across them simply because their tune “AY AY” appeared in my Discover Weekly playlist a few weeks ago. I didn’t even know they were Irish until I began research for this blog post. First off, “AY AY” is a banger of a song, it begins with a lively drum beat and then a hefty loud riff. I’m fairly sure now when I think about it that I’ve seen their name on many a poster advertising Irish music festivals, which is fantastic. “I Was Born” is the band’s latest release and it’s definitely rock pop. The lead singer’s voice has a real Dublin twang here, yet he sounds very similar to the lead singer of Mullingar band The Academic. I WAS SHOCKED when I discovered that this duo are from Co Cork here in Ireland. Their song "To You" was put in my Discover Weekly about a week ago or so and I have played it over twenty times since then. They're described as electro pop and I can totally see why. There are solid rhythmic beats in the three songs I've listed below and I hope you'll enjoy exploring more for yourself. For me, the female singer's voice takes a little getting used to, it's not as full as I would normally listen to but it's the quirkiness of her voice mixed in with the instrumentals that works for me. Again, I'm fairly sure that Ants by this duo showed up in my Spotify Discover Weekly a long time ago, but my friend Katie (KT) reminded me about them while I was making a list about them. They are from Kells, Co Meath. When I think of that place I think of an ancient magic, I suppose because it makes me think of The Book of Kells. The female singer within this band has a unique voice, I was struck by the instrumentals at first when listening to their music. 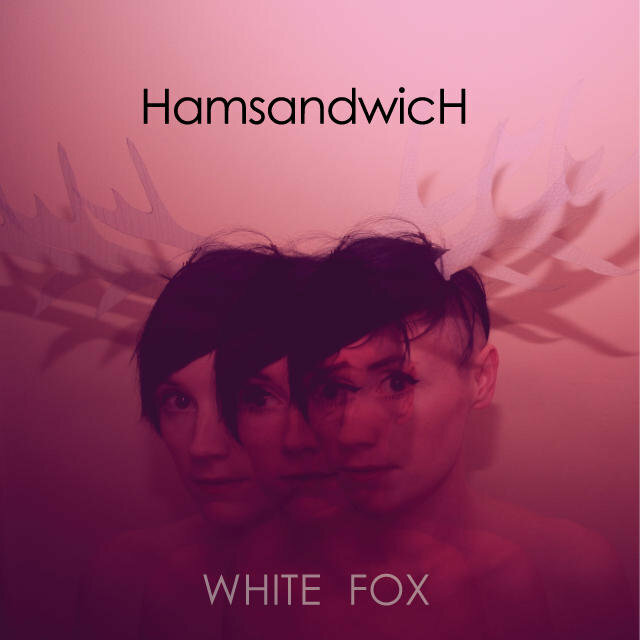 They would be largely described as indie rock but I think there's a little bit of folk to be heard in there. For me "The Naturist" and "OH-OH" stand out that most. There is beautiful guitar in "The Naturist" particularly, I found it very sweet. Their newer tunes have more of rock vibe to them that I really like, such as "Square 3" and "In Perfect Rhymes". I love how the male and female singers compliment eachother's voices beautifully. I have to admit, I was thrown out of my depth when delving into this list of musicians. I only discovered more than half of them when I went looking for Irish musicians in the first place. I’m annoyed at myself for not doing this sooner. There’s a whole world of Irish music out there that I’ve never had the chance to listen to before. I've decided to put the list of musicians that I came across while searching for musicians to talk about. I had decided to pick only five, so this is why these musicians were not talked about. 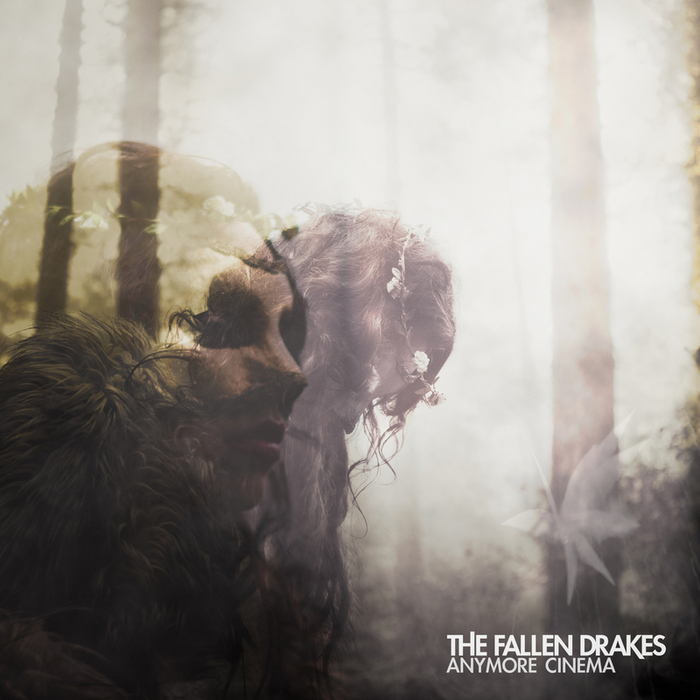 Go take a look for yourselves, each band name will link you to a song of theirs. And YES, they're ALL IRISH! Happy exploring.